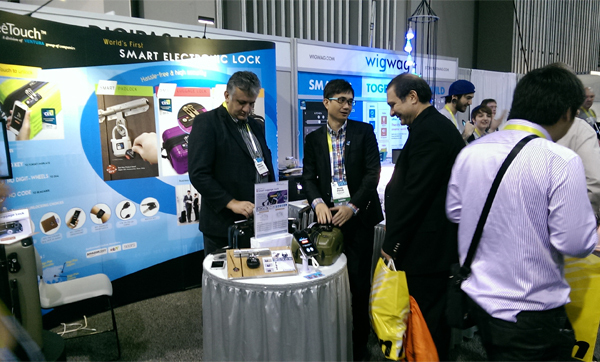 DIGIPAS is proud to announce that the world’s first eGeeTouch® Smart Luggage Lock is named a 2015 CES Innovation Awards Honoree under the Tech for Better World category for its outstanding innovation, engineering design and positive impact in enhancing the quality of life for the increasingly mobile worldwide travellers. 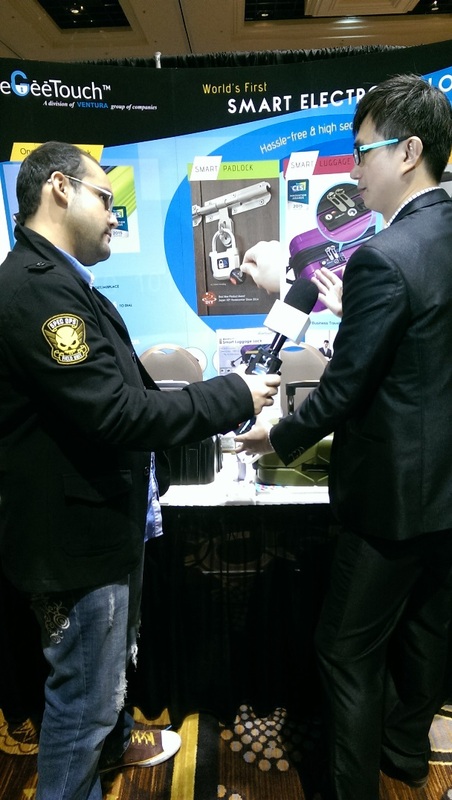 CES International is the proving ground for innovators and breakthrough technologies for more than 40 years - the global stage where next-generation innovations are introduced to the marketplace. 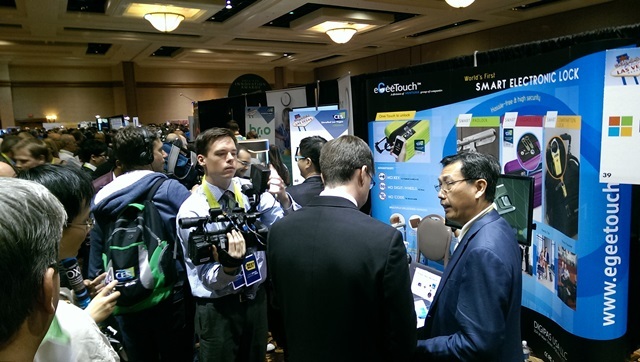 As the largest hands-on event of its kind, it is organized by the Consumer Electronics Association (CEA), representing the $203 billion U.S. consumer electronics industry. 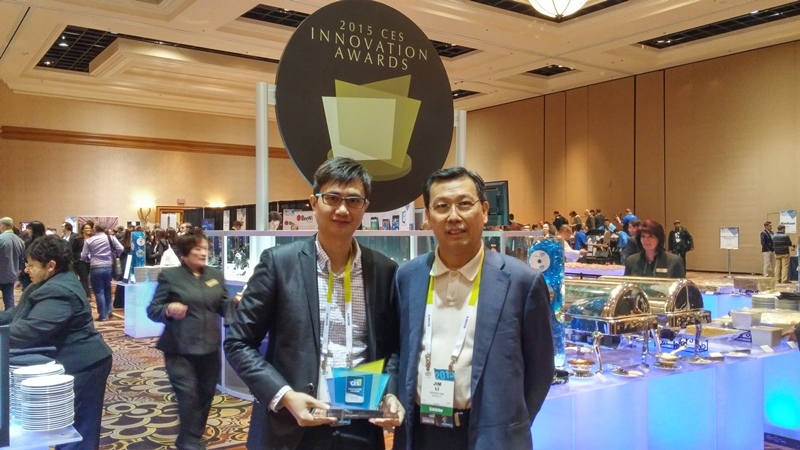 DIGIPAS team is truly honored and privileged to receive the Innovation Awards which, to us, is a significant endorsement and validation of our leading-edge innovation. In fact, key and Zipper Combination locks are well known as an indispensable component of a luggage providing its owner the most basic form for securing personal belonging. However, conventional digit-wheels and keyed padlocks have become outdated and indisputably cumbersome to use with 'doubtful' security, particularly due to frequently experienced lost key, small digit-wheel that’s difficult to read and dial, easily forgotten 3-digit unlocking code, and risk of being cracked in seconds. Concerns over security of valuables inside a luggage is undeniably justified especially when luggage is left unattended in areas such as airport, train, ferry compartments, with hotel concierge or hotel room. 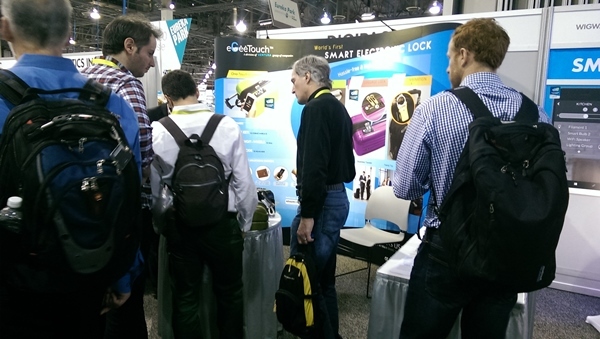 The patented eGeeTouch® Smart Luggage Lock is embedded with state-of-art proximity access security technology effectively resolves the aforementioned disadvantages; requiring no key, no digit-wheel dials and no code-memorizing to safeguard personal belongings in a luggage/suitcase unmatched by any conventional lock. These radically simplified one-touch function and enhanced security features offer differentiated value propositions of a truly hassle-free user experience with unique selling point. Unlocking a luggage is now a breeze providing incredible convenience and peace of mind to frequent travellers, family as well as senior citizens' holiday makers. In short, luggage lock should not be less secure..... or constrained by cumbersome mechanical dials or keys! 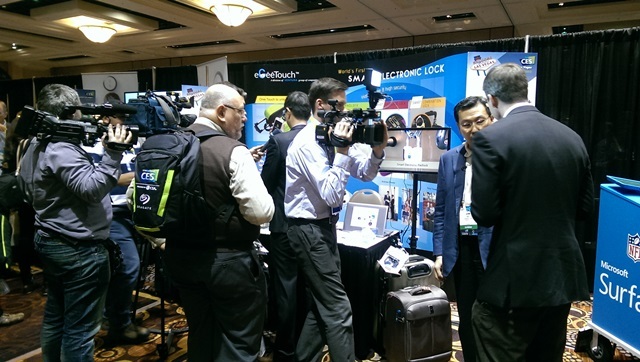 The radical innovation of eGeeTouch® Smart Luggage Lock is set to redefine the access-gaining method for suitcase/luggage and potentially revolutionize the travel bag industry.